Start your clean up today! Geting your garden evaluated is the best way to reduce tree and landscape storm damage. 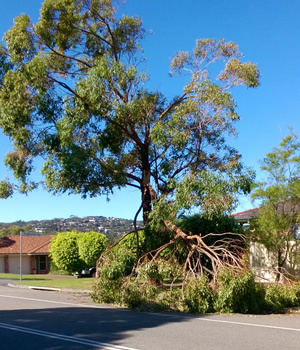 With good pruning techniques and proper tree management hopefully your trees can stand up well when strong winds and storms come through.